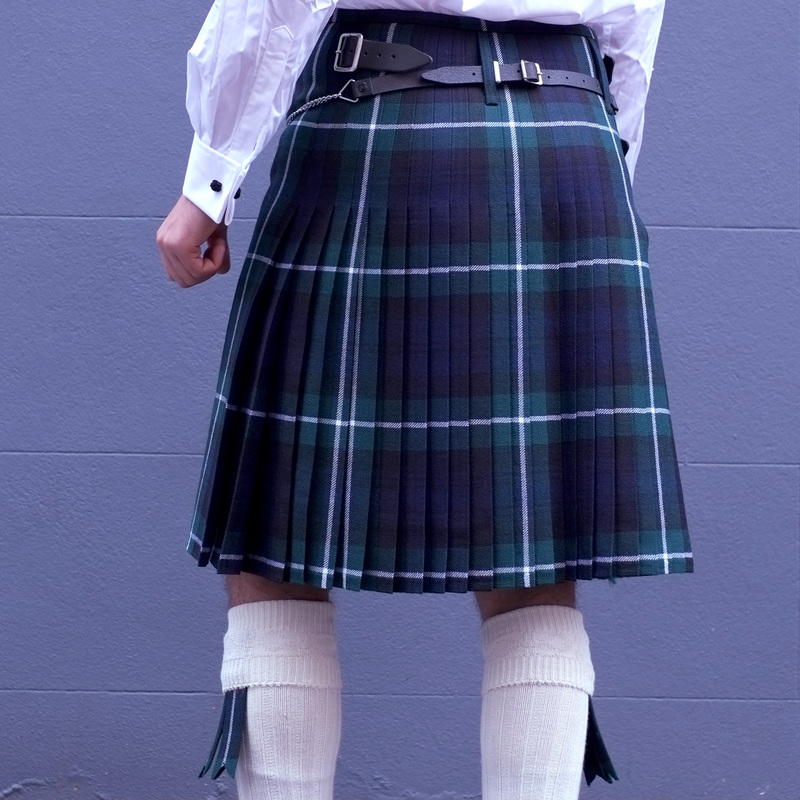 5 Yard Kilt made-to-measure by our award winning Scottish kilt makers in 13oz pure wool tartan of your choice from just £559, saving £127 compared to the sum of the individually priced components. The Argyll jacket, ghillie brogues and semi-dress sporran complete the elegant package. Shirt and neckwear not included but ties are available as extras.